Just For Show will highlight an eclectic mix of cross-disciplinary installations. 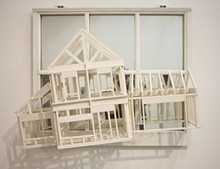 The artists embrace the unique circumstances and architectural reality of High Wire Arts gallery to produce individual, sculptural installations. Using distinct and site-specific inspirations, these artists will take on cultural topics and environmental reconfigurations. 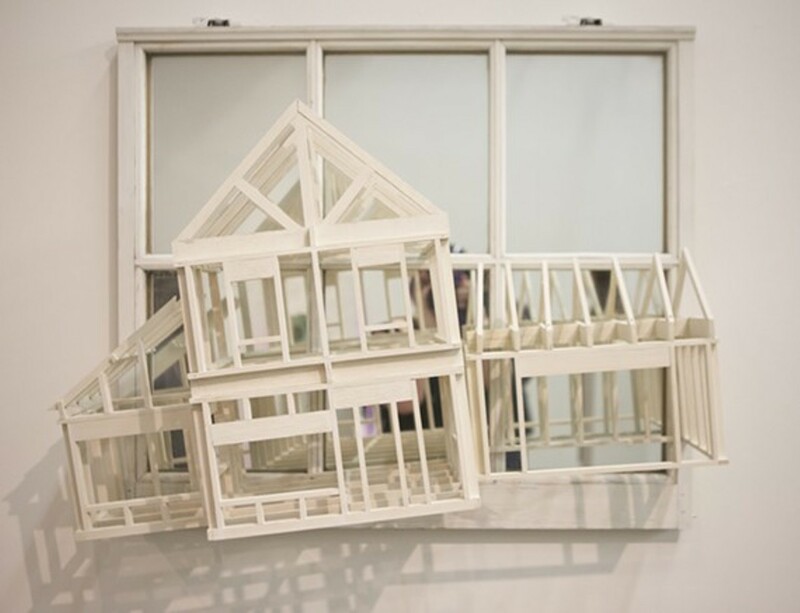 The art work will focus on topics as varied as formal structure, performance, gender politics, suburban sprawl, furniture design, and the dynamic status of contemporary installation.